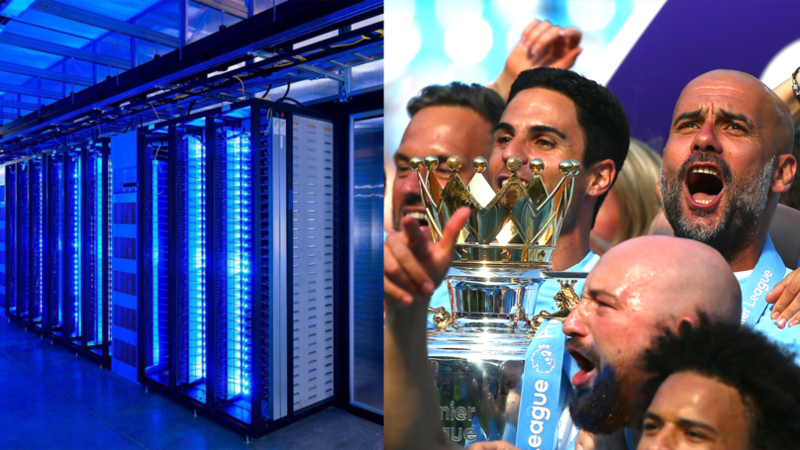 Manchester City will keep their place at the top of the Premier League and defend their title, according to StarSpreads.com&apos;s latest Premier League Supercomputer. 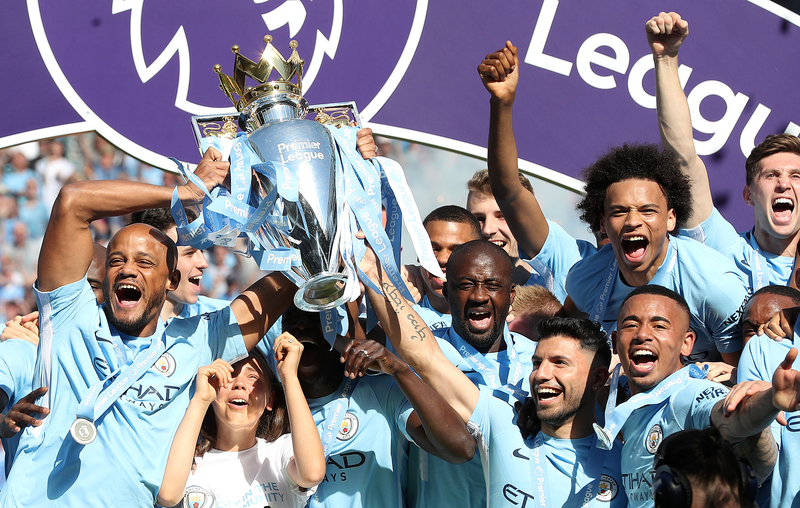 Boffins from the spread betting firm have predicted the final points tally in the Premier League based on a unique statistical model. Their series of complex calculations and variables include expected goals, form, head to head records, team news and injury concerns. Pep Guardiola&apos;s side are currently two points behind Liverpool at the top of the table, and despite the Reds having a game in hand on the current champions, the Supercomputer predicts City will still defend their league title by just a single point. City are tipped to finish the season with 95 points, while Jurgen Klopp&apos;s men are predicted to agonisingly miss out by just one point with 94. To add insult to injury, Liverpool&apos;s second place finish will be the highest points ever racked up by a runner-up in the Premier League - beating Manchester United&apos;s 89 points in 2011/12 when they were beaten to the title by their Manchester rivals on goal difference. Meanwhile, Chelsea (74), who moved into third place last night following a 2-0 home victory over West Ham (47), are expected to miss out on a Champions League spot by just one point with Arsenal tipped to finish on 75 points, while Tottenham are expected to finish the highest of the London outfits with 76. Wolves&apos; points tally of 55 will be the highest points tally for a newly promoted side since Nottingham Forest in 1995 who finished third with 77 points. Despite their resurgence, Brendan Rodgers&apos; Leicester, who have won four on the bounce, will drop back to ninth on 53 points with their tricky run-in. At the wrong end of the table, Southampton are expected to make a late surge from 17th place to 14th, leap frogging Brighton, Burnley and Newcastle in the process, and finish with 42 points. Cardiff look set to join already relegated Fulham and Huddersfield in the Championship next season, with the Welsh side forecast to finish on just 33 points - six points adrift from the Seagulls (39), who are tipped for 17th place. A StarSpreads.com spokesman said: "We look set for the most exciting title race since the 2011/12 season with Manchester City tipped to edge Liverpool to the title by just a single point. "Meanwhile, the race for a Champions League spot between the London sides looks just as exciting with Chelsea forecast for a fifth-place finish behind Tottenham and Arsenal, despite being currently third. But the relegated sides look all but confirmed in what has been a fairly mundane relegation scrap." TheLADbibleGroup are committed to Responsible Gambling and have some information, advice and support tools to help you manage your gambling.